They key considerations taken into account when developing this site included the ease of navigation for the website visitor. 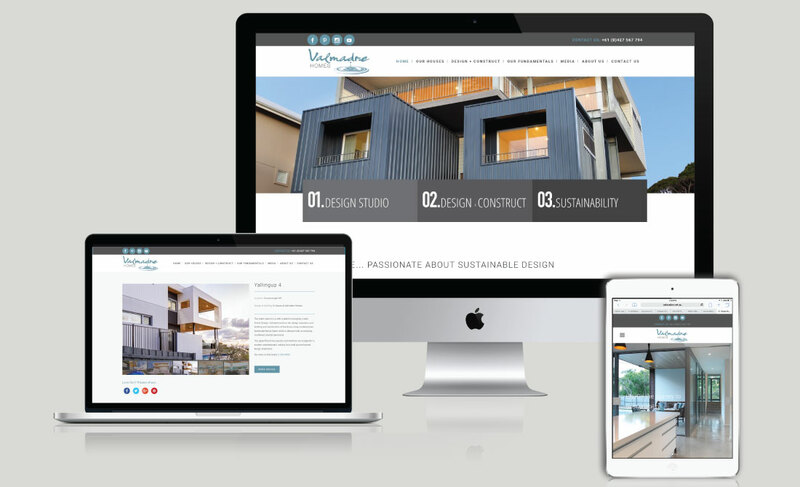 Promoting the custom designed homes by this builder was imperative as well as creating space for The Design Studio range within the website. Key principles of sustainability needed to feature in the content of the site.